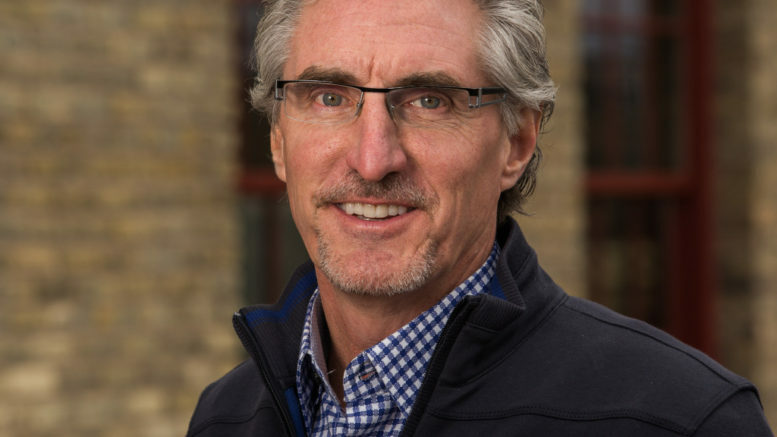 When a bill to outlaw discrimination against gay people was headed to a vote in 2015, businessman Doug Burgum shouted his support to anyone who’d listen. One of his favorite arguments was that on an economic level, North Dakota couldn’t afford to discriminate. “Any laws we have that discriminate against or limit the rights of any citizens based on gender orientation create a barrier for recruiting and retaining talent in our state,” he told HPR. The bill failed. When the same bill was revived this year, Burgum went into hiding. If he ever enthusiastically endorsed it, like he did in 2015, we didn’t hear about it. Bill sponsor Rep. Joshua Boschee (D-Fargo) told the Bismarck Tribune this January that he hoped that Burgum “doesn’t become less vocal because he’s governor.” Yet that’s exactly what happened. That statement sounded awfully hands-off for a man who supposedly cared so deeply about this issue. From that interview until yesterday, when the bill failed again, we didn’t hear Burgum pipe up on the subject. It wasn’t until we read today’s Fargo Forum that we learned that Burgum supported the bill. Gov. Doug Burgum, a Republican, supported the bill. “A statement released after the vote.” The expression “too little, too late” comes to mind. Be the first to comment on "Unlike in 2015, Burgum Noiseless on Gay Rights Bill"